Everywhere you look, people are taking selfies. Anyone who has a smartphone seems to be interested in that. Taking perfect selfies without the right tools can be a tad bit difficult. Cellfie can help. 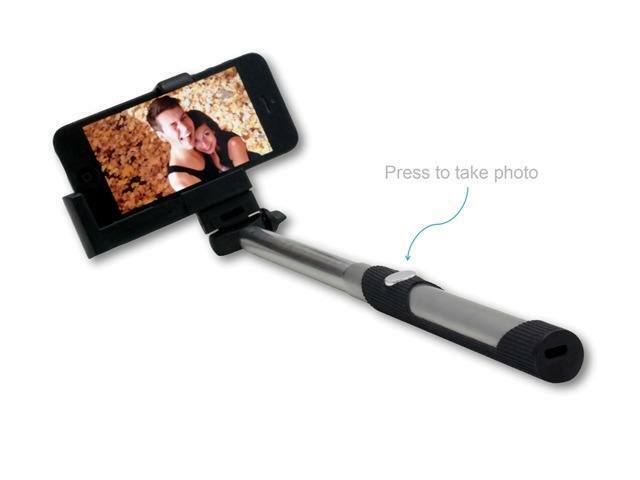 This nifty tool makes it easier to use an iPhone or Android device to take self-portrait and group photos. All you have to do is pose and press a button. Cellfie is easy to set up. You just have to turn on Bluetooth on your device, turn Cellfie on, and connect your devices. You don’t need to download a third-party camera app to use this. Cellfie has been tested with iPhones and Samsung devices. It has a battery life of up to 400 shots. You can charge it via its Mini-USB port. Cellfie is lightweight and extendable to 32 inches. It is easy to carry around and operate. 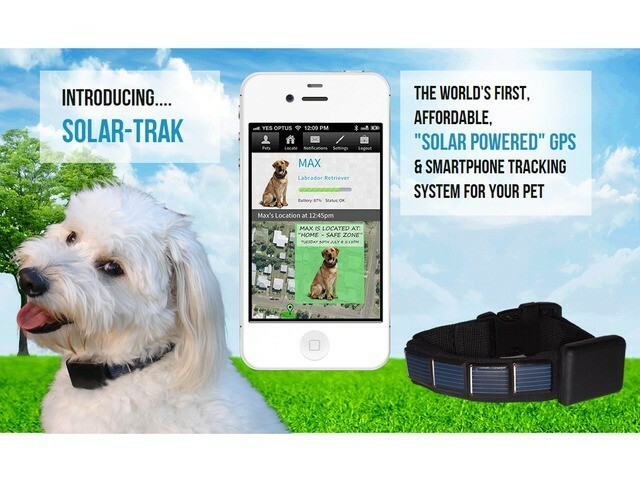 You can support the product on Kickstarter right now.